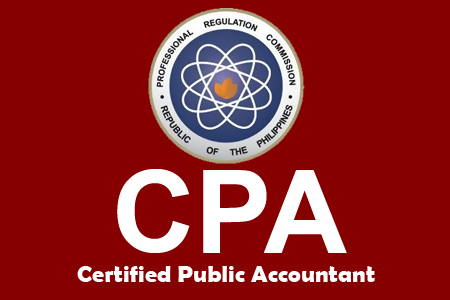 A total of 1,553 students passed the Certified Public Accountant Licensure Examination. The topnotchers are those who garnered the highest score in the exam. Ateneo de Davao University student Richard Baguio Saavedra topped the examination after getting a 96.00% grade. The PRC said 1,553 out of 5,665 examinees passed the Certified Public Accountant Licensure Examination. The results were released one working day after the last day of examination. Comments or suggestions about "May 2013 Top Ten CPA licensure Exam Passers" is important to us, you may share it by using the comment box below.